You know it’s not a sweater. Or socks. Maybe it is socks – depending on the kind. 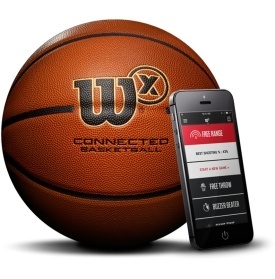 The Wilson X basketball tracks your makes and misses, your shooting range, and percentage. 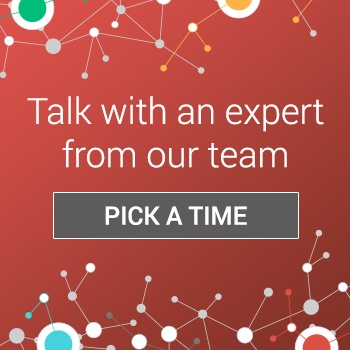 Synced with the app, it allows you to analyze your skills and you can use game mode to keep things interesting. Making a basketball smart is possibly the greatest marriage between an innately tech-less object (a ball!) and the Internet of Things. Plus, it pairs well with the impending stampede toward getting back into shape that’s scheduled for January 1st. Baking is complicated. Eating baked goods is a simple joy. Gifting the Perfect Bake is gifting a short cut to the best part of baking – eating. 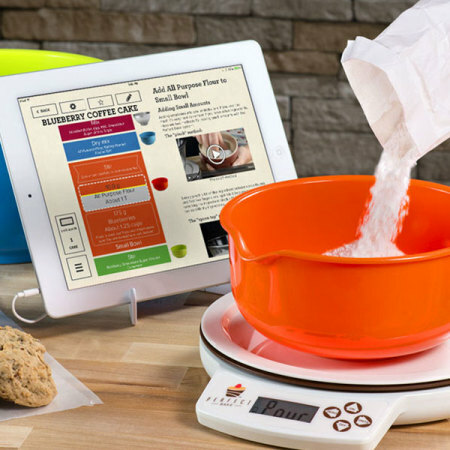 Equipped with an app that will weigh, measure, and instruct you on your way to Cupcakeville, this is a gift that will keep giving. ‘Home lighting system’ won’t be at the top of too many Christmas lists. 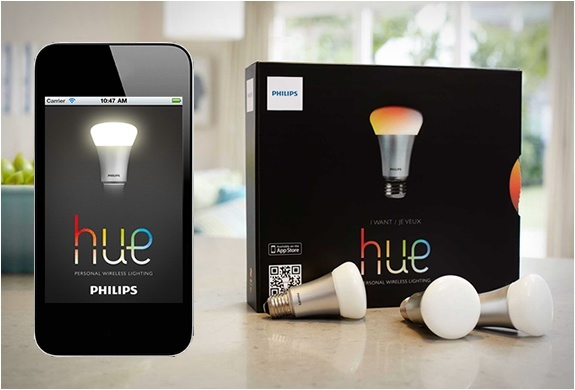 But, that’s because most people don’t know what the Philips Hue can do. Not only can you control your home lighting from a distance, set up light schedules, and improve home security – you can use lights in ways you haven’t thought of yet. For example, you can craft mood lighting. Play with cooler and warmer lighting until you’re at ease. You can have your lights wake you up peacefully. Or – if you’re daring – you can sync Hue with music and movies. ‘Hoverboards’ are all the rage this holiday season. But, you should opt for something more extreme (or XTREME). SoloWheel Xtreme has a more powerful motor and a smarter control system that helps balance and allows for navigating rougher terrain. 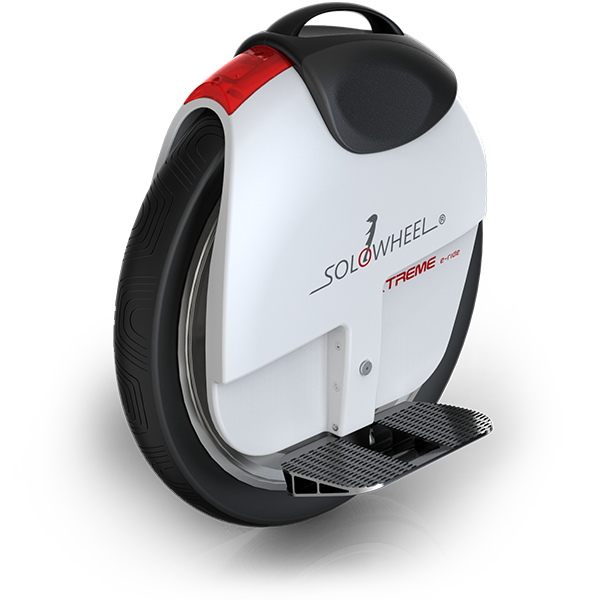 If you’re buying for someone who thirsts for adrenaline, the SoloWheel Xtreme fits the bill. 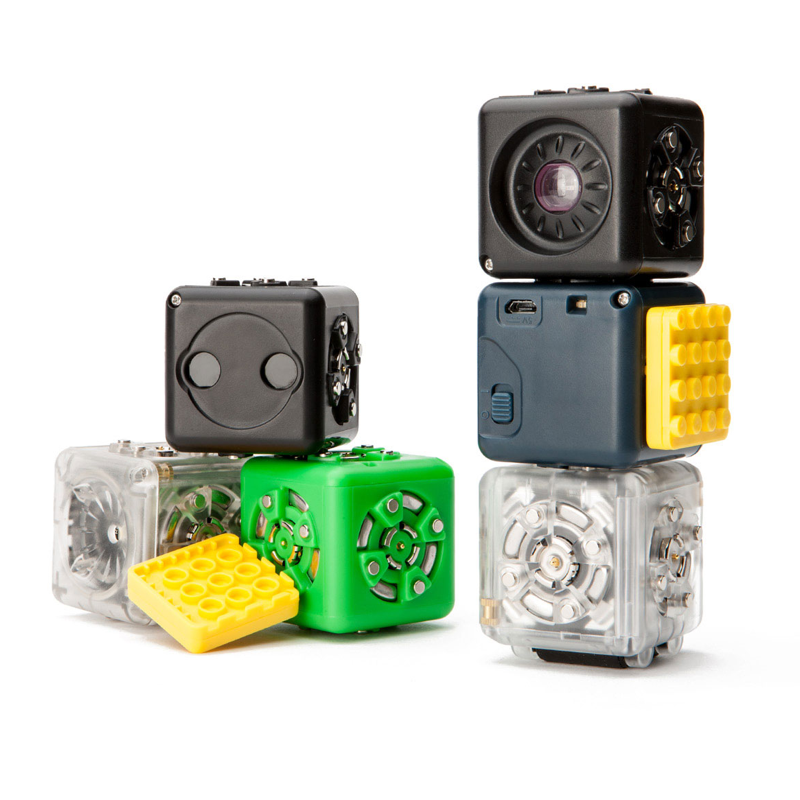 Cubelets allow children to dive in and build robots. Seriously. With these modular robot blocks, kids can build in any direction and create robots with unique behaviors resulting from the magnetic faces. 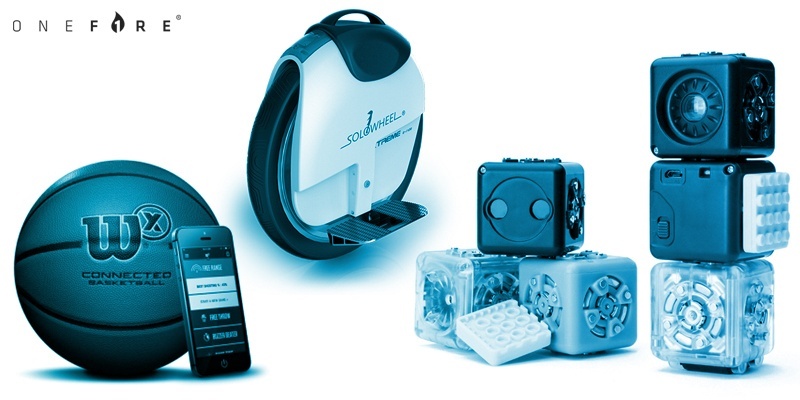 More advanced users can code and use Bluetooth Cubelets to create remote-control robots. Get kids started on tech early.